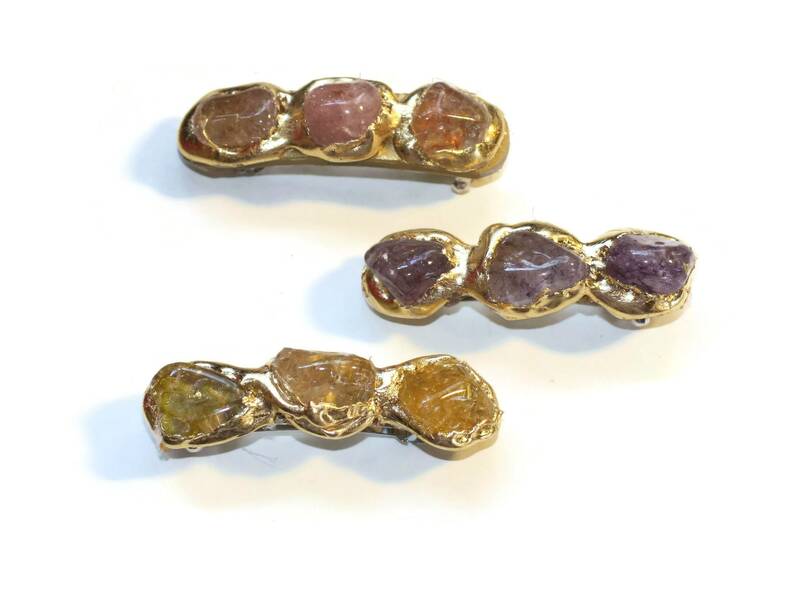 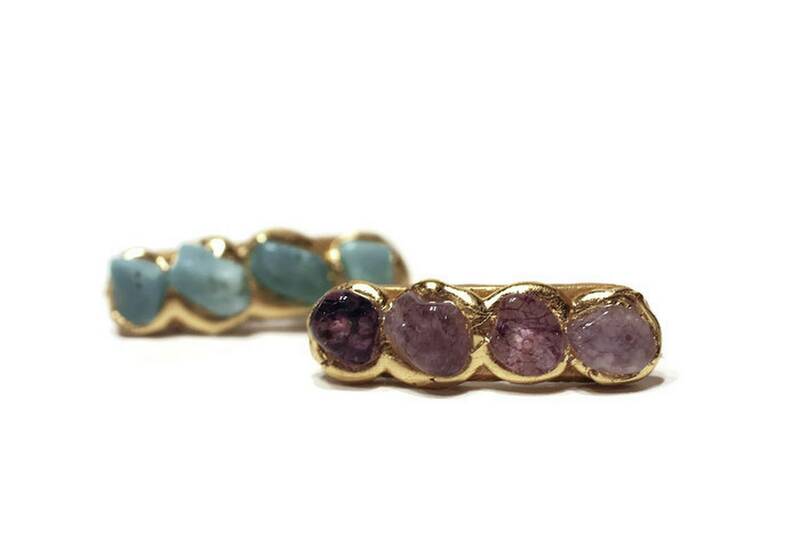 Small Hair Barrettes with Chunks of Semi Precious Stones. 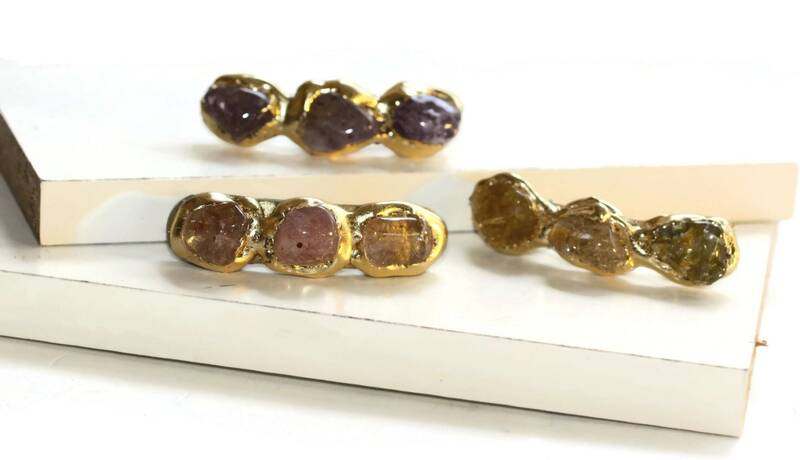 The stones are set in 14kt Gold Leaf. 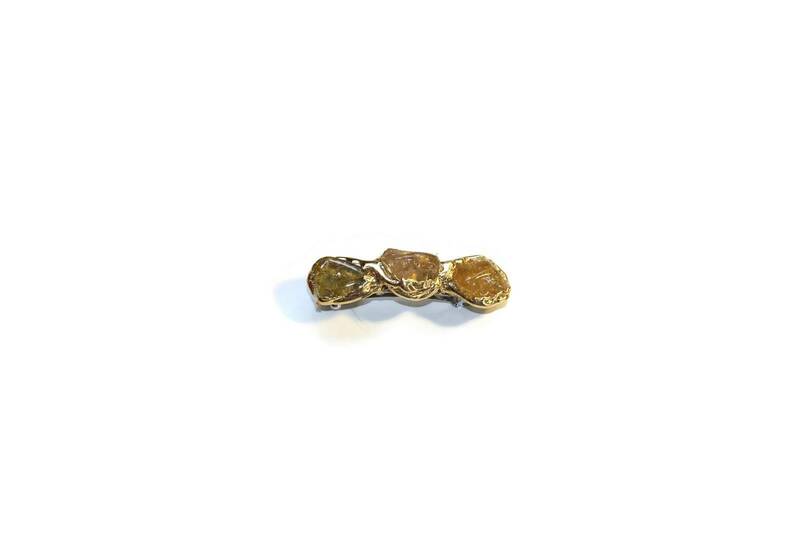 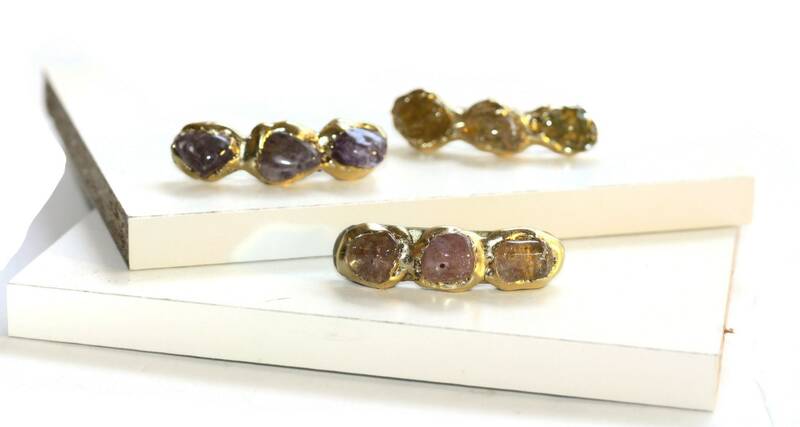 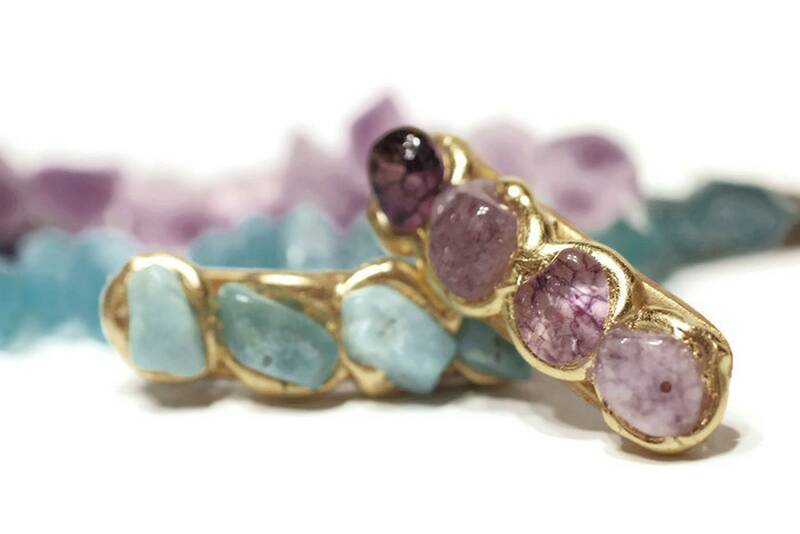 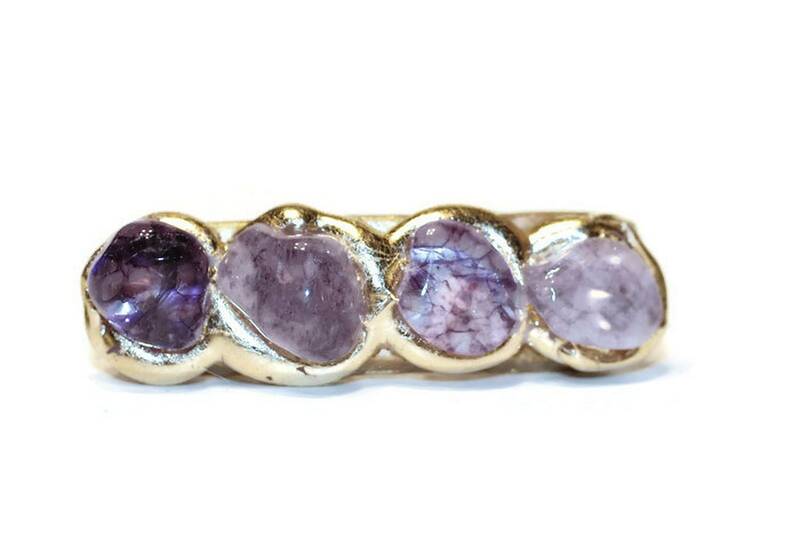 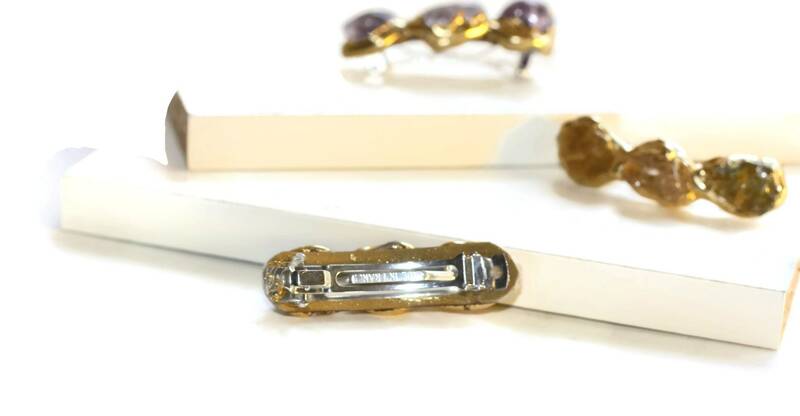 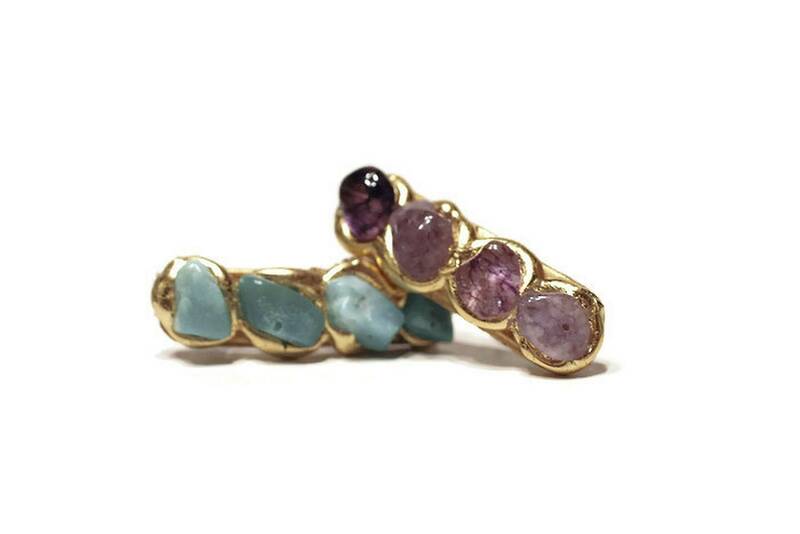 This listing is for the Purple Quartz Chunk Clip.